..:: P M D C ::.. It is involved in exploration and evaluation of economic mineral deposits, preparation of techno-economic feasibility reports, mining and marketing. 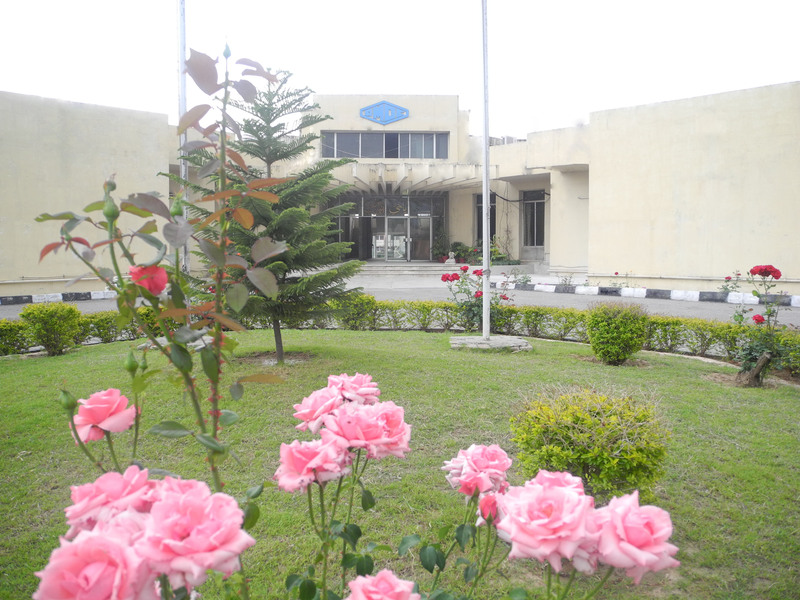 PMDC is operating 4 Coal Mines, 4 Salt Mines/ quarries and a silica sand quarry. PMDC shares 17% of the coal and 58% of the total salt production in the country. 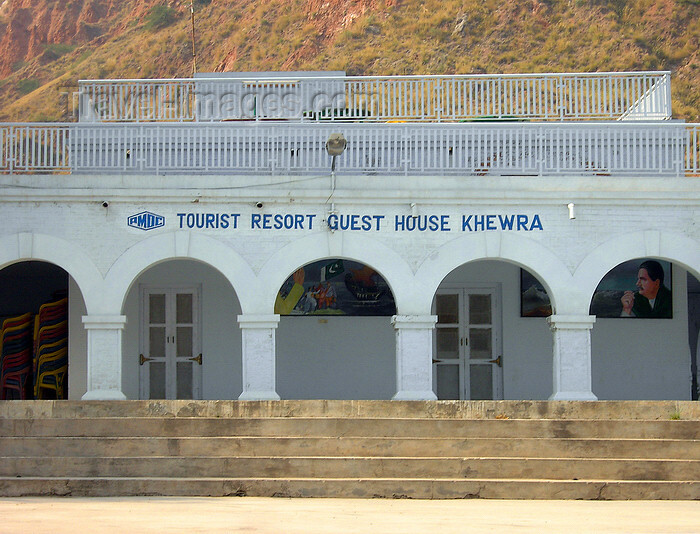 The main tunnel at ground level developed by Dr. Warth in 1872 has been converted into Tourist Resort. Thousands of tourists visit Khewra Salt Mines every year. They are fascinated by nature's beauty inside the mountain. Nearly 270,000 visitors, comprising college students, general public, and foreigners visit Salt Mines Khewra every year. The Salt Mines Khewra has developed as a big attraction for the tourist. Impressed by the interest of the tourist, the PMDC Management launched "Khewra Salt Mines Resort Development Project" in February, 2002 with an estimated cost of Rs.4.2 million which now has been increased by another Rs.3 million.